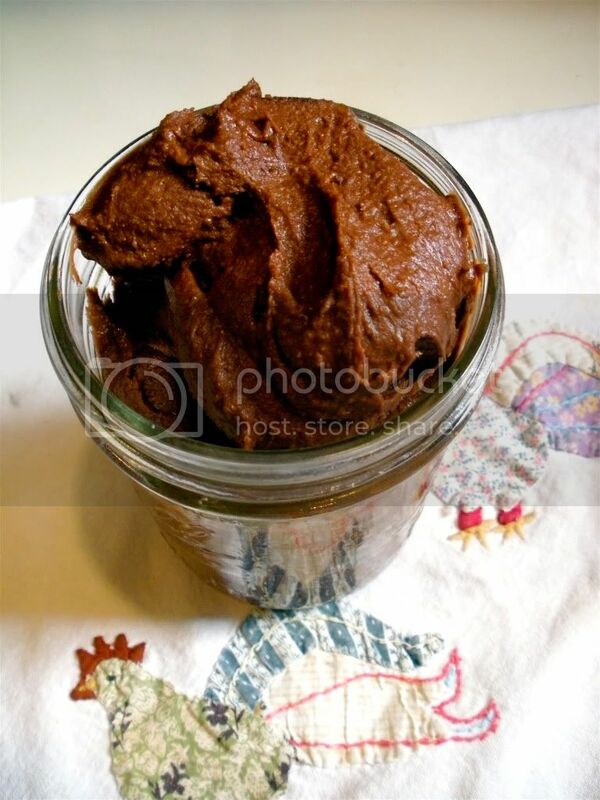 This morning an interesting recipe for Chocolate Chickpea Spread popped up on my Google Reader. The recipe reminded me of a healthy makeover of that incredible chocolate peanut butter they sell at Whole Foods. The idea of iron, fiber, antioxidants, and protein masquerading as "chocolate for breakfast" sounded too good to pass up. I tweaked the original recipe by upping the peanut butter flavor, using coconut instead of olive oil, and brewed coffee instead of instant. You could even add spicy chili to make a Mexican version. This would be fantastic in a dessert crepe with sliced bananas or strawberries. I promise it doesn't taste like hummus! 1. Put all ingredients (except coffee) into a food processor fitted with metal blade. 2. Process until combined. With the food processor still running, slowly stream in the coffee and blend until smooth. Wow this looks really intersting! I love it! I am going to try this...sounds yummy! This recipe is awesome. It came out great! I'm so glad you liked it! Thanks for letting us know how it went. It's pretty cool that there are chickpeas hiding in there! Can I please come live with you? I want to eat everything you make. I was very doubtful about this (and would never had tried it if you hadn't promised it wouldn't taste like hummus) because I was sure it would end up being chocolate flavored hummus. How wrong I was, this is delicious!!! One question: how do you store it? I'm so glad you enjoyed it! The nutella comparison is definitely right! It would be great with some hazelnuts in there, too! I stored it in a mason jar in the fridge for about a week. 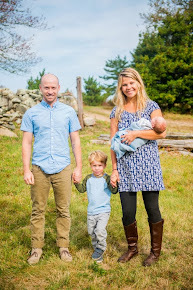 Thanks for sharing your experience and your blog! A pregnant lady's anecdote. Yum! Emily, congratulations!! Thanks for your comment! Wait...Emily you're a pregnant lady!?!!? CONGRATS to you & Ryan!! This is really great! I loved it spread on graham crackers. Even my husband liked it and that is saying something. Thanks for the great idea.